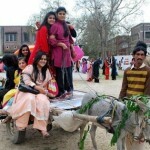 In Lahore Gulberg Girls College of Home Economics annual Funfair function was held on March 7, 2011. 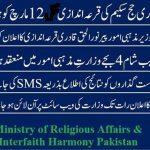 Various types of stalls were arranged including food, clothes & other items. 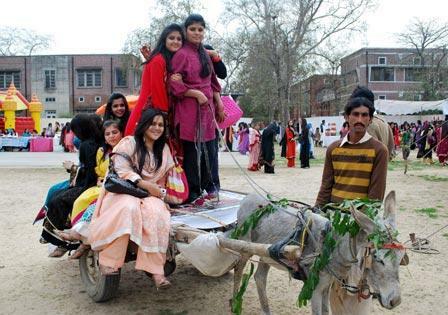 Girls ride a donkey cart during funfair at College of Home Economics in Gulberg. 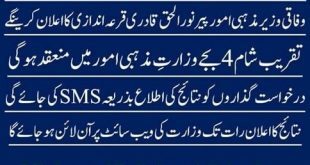 shame on u all of girls……………………………………………….